2014 seemed to be quite a manic year for Lush, a whole new set of massage bars and solid shampoos appeared alongside the seasonal releases, not to mention an extension of the men's selection! When it came to summarising their best releases of this year, I ended up picking one of each of their new sections, not intentionally, but because they were (and are) the best of the best. This has to be one of my favourite massage bars, it melts perfectly, smells like lime and tea and doesn't have any annoying little bits shuffling around in it that fall out and get stuck to you in all the wrong places. 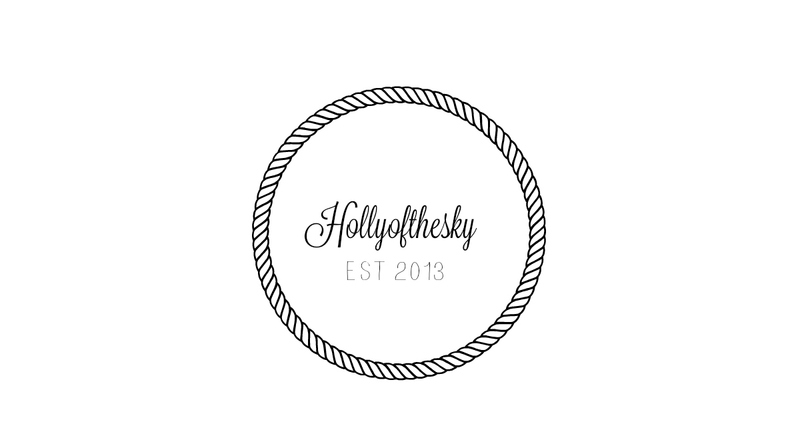 It looks pretty basic from the first glance, it's delicate, it's simple and it's gorgeous. If you want to try one of the new massage bars I would highly recommend this one, the only thing I don't like is its interesting name (and that's just me being picky!). 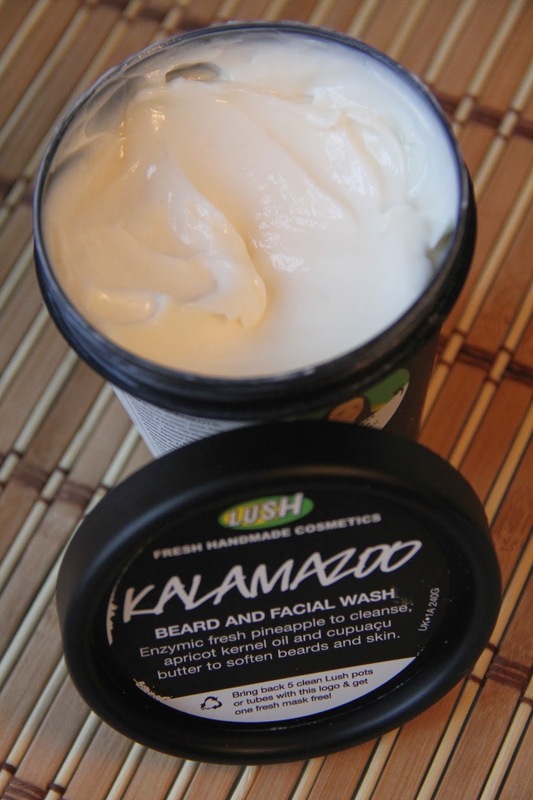 Kalamazoo seems to be relatively unreviewed, maybe it's the lack of blogging men or the fact women think they can't use a beard product, but it's well worth this little space on the internet. The man in my life has been using this religiously for a few months now and absolutely loves what it does for his beard and the skin below. It smells lightly pineappley and has a very thick consistency, it smothers the skin in a lovely mix of fruit and oils and leaves your face feeling fresh and light. For beards this product works amazingly, it feeds the skin below and softens up the hair, leaving it all lovely and plush. For your average face skin (I admit I've been stealing a few bits from his tubs) it hydrates well, smells lovely and leaves your skin glowing. I've been using copperhead for several weeks now, so much so that I'm on my second bar. This was actually my first drop into the ocean of solid shampoos, I wasn't sure what to expect and I think I've been a little bit spoilt. It smells like a fresh cup of coffee with a little something hidden in there, what that something is... well I'm not sure. Copperhead has been created for redheads and as a closet redhead (dark brown with heavy red undertones) I thought it would be perfect to try out. It has left my hair gloriously soft, shiny and healthy, it has also bought out all of the red tones that have been hidden away. If you're a redheaded fellow or just want to give something different a go, this little baby is for you! This soap made me think I had died and gone to soap heaven, where the soapy angels were singing soap songs and everything was bubbly bliss. But seriously, what's not to love about a fudge scented, creamy, moisturising soap with a heavy dusting of nutmeg? Yognog lathers up really well, coating your skin in a creamy fudge scented layer and leaving the scent on your skin for several hours after. In fact it is so well scented that when I walk by it in the bathroom it's little smell pops up and says hello. In short this soap is glorious and I will write a strongly worded letter to Lush if they don't bring it back next year. What were your favourites for 2014?